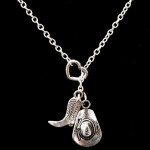 What a awesome way to do a marriage proposal!! 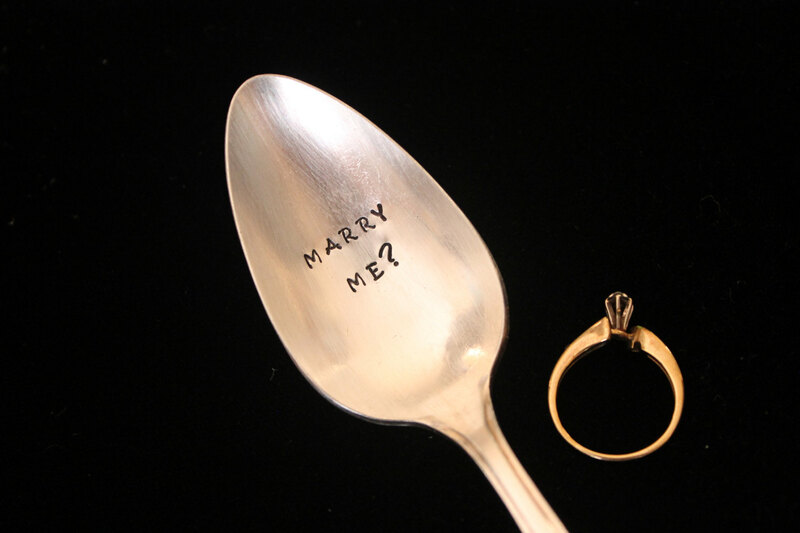 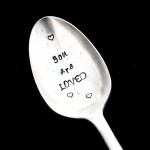 This vintage spoon is hand stamped with “Marry me? ” .